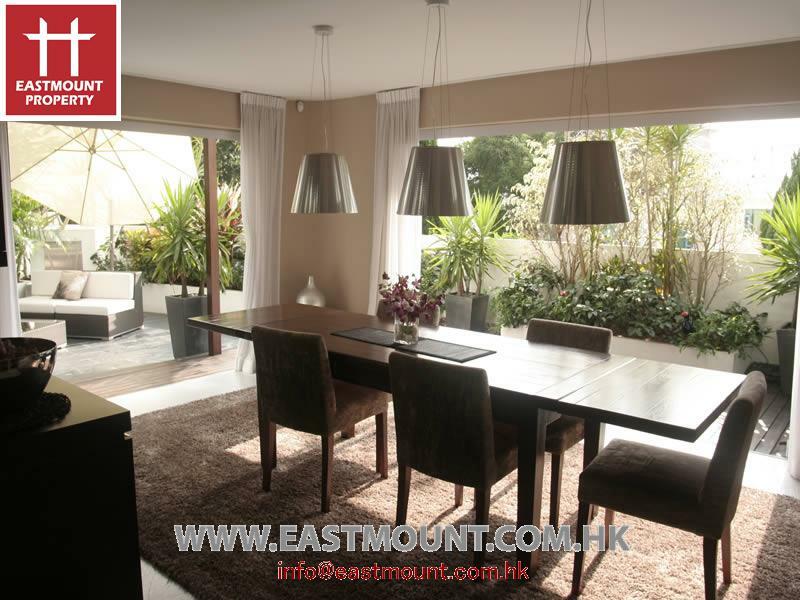 The standalone house is decorated with taste. 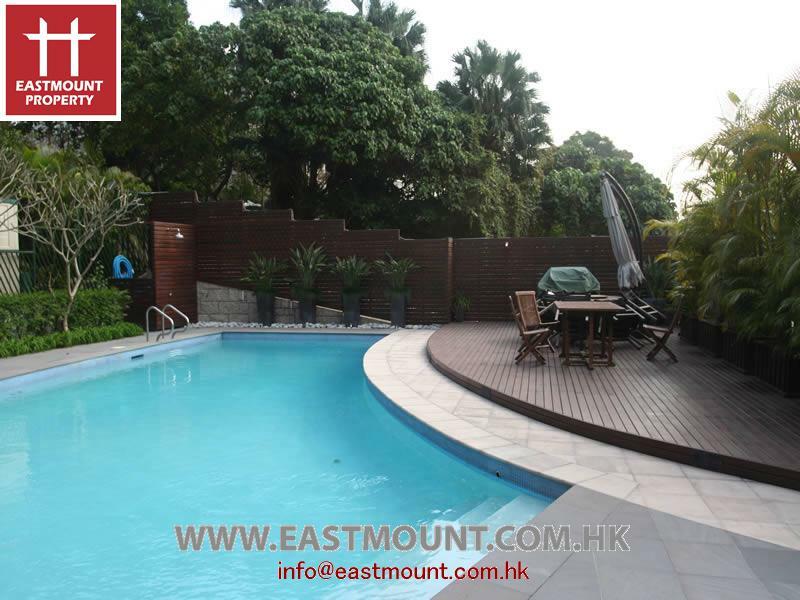 It is located in the tranquil area with a lovely indeed garden. 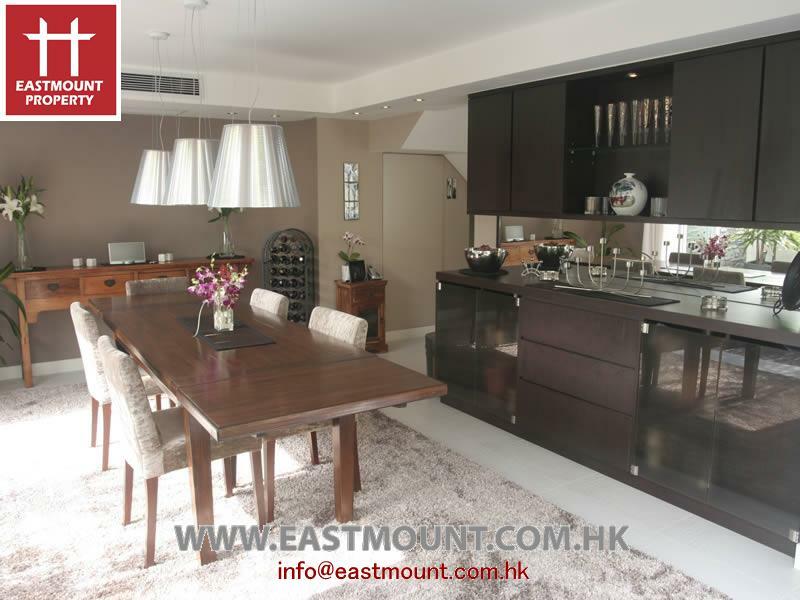 It is great for family living. 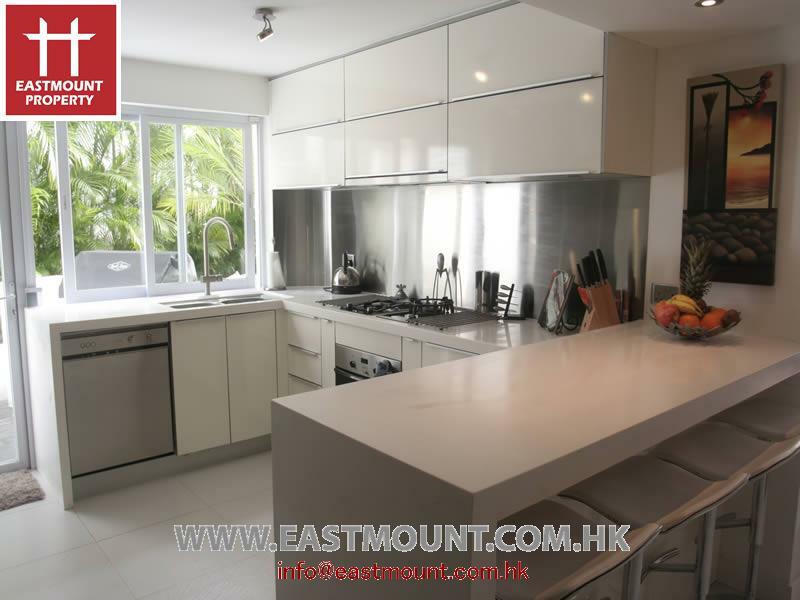 Spacious open plan kitchen, 4 bedrooms, 4 bathrooms (2 en suite), helper’s room with bathroom, 2 terraces, rooftop, car park, playground and big communal swimming pool. 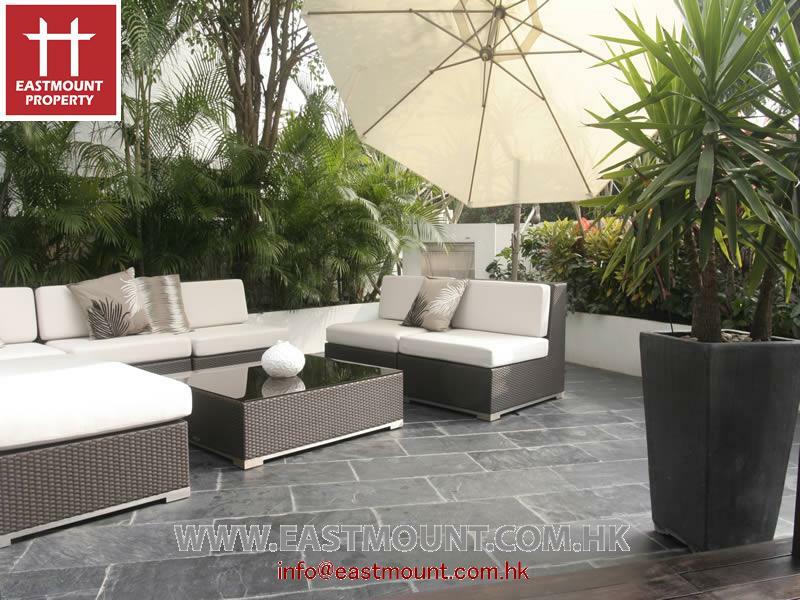 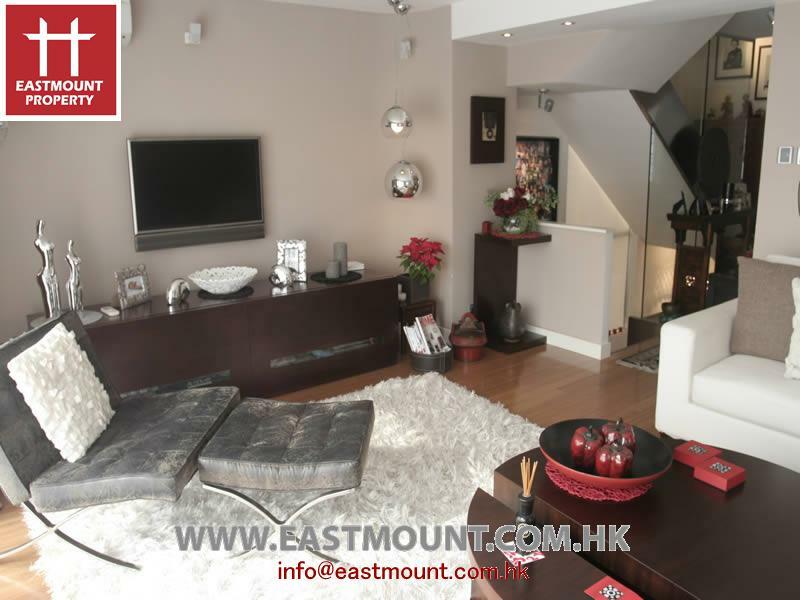 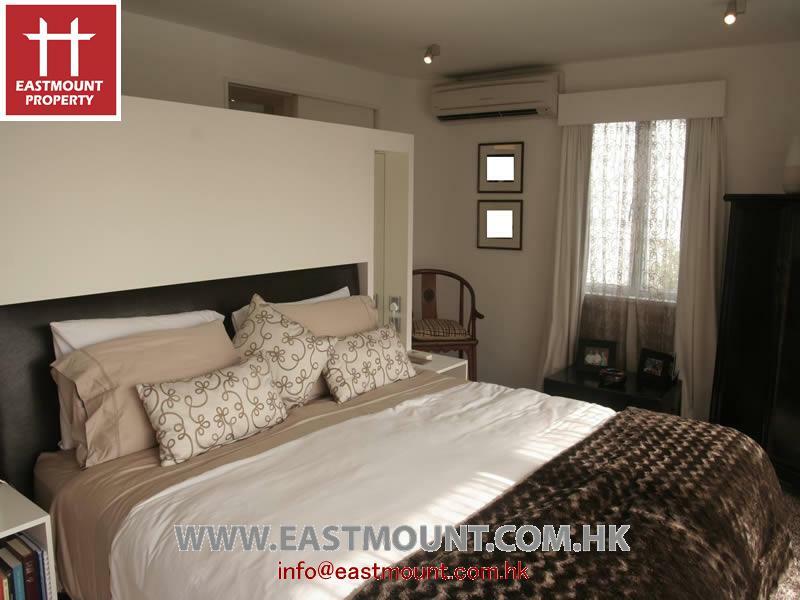 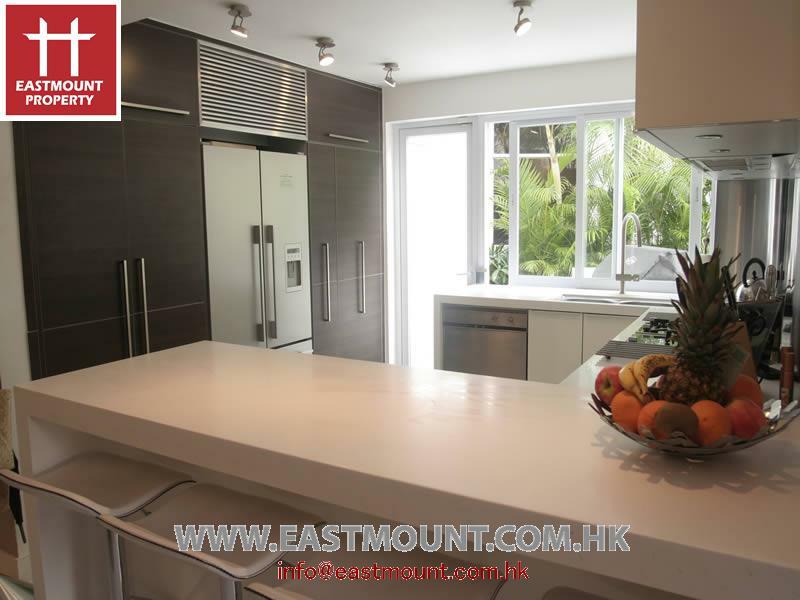 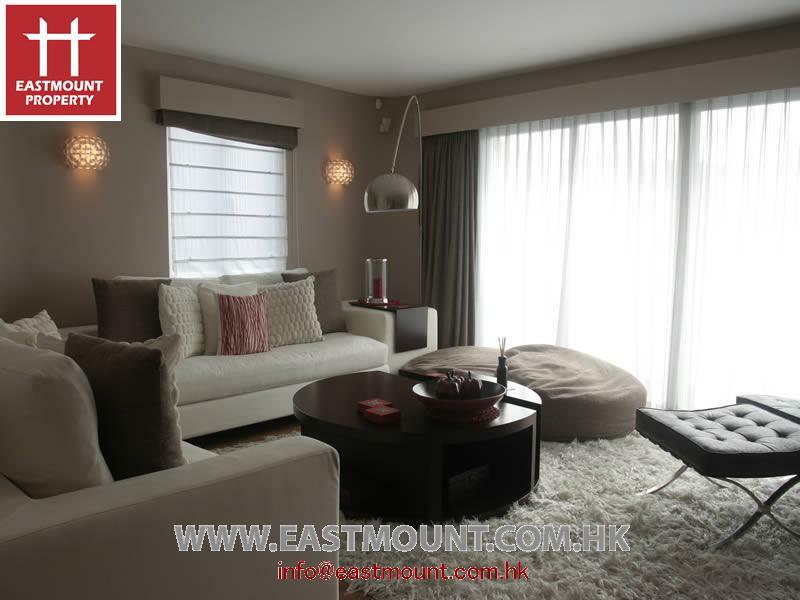 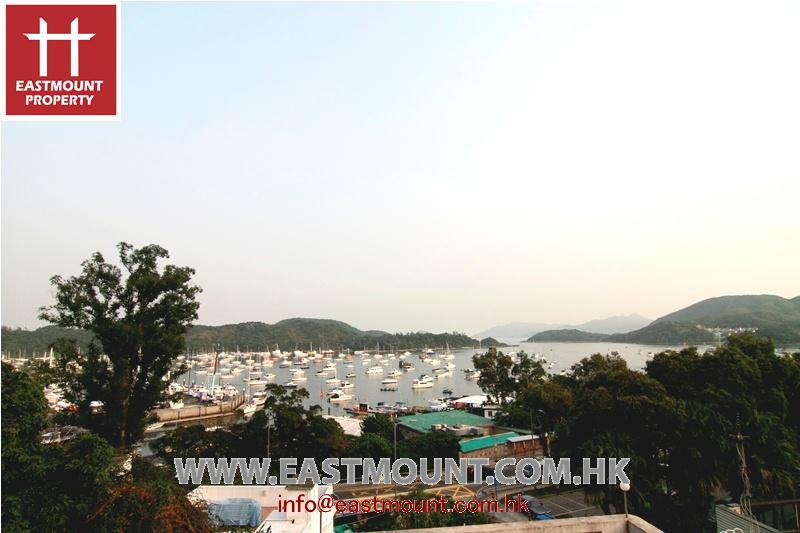 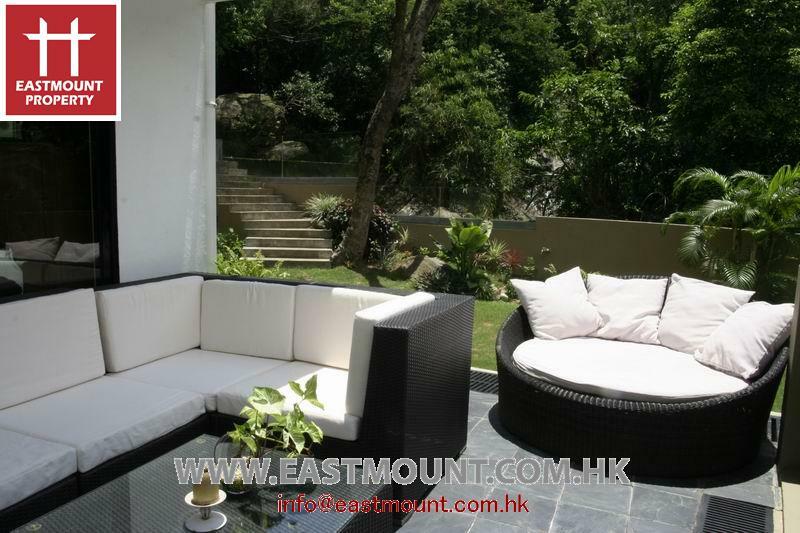 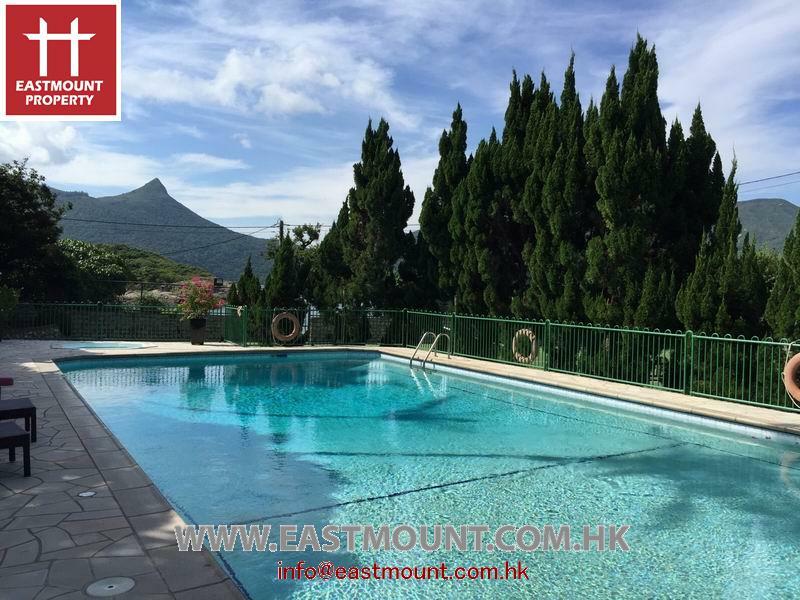 Close to Sai Kung Town Centre.